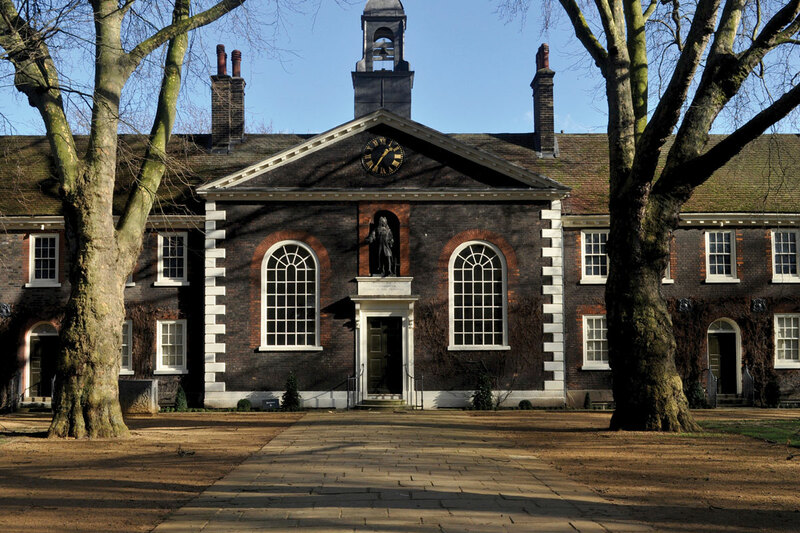 The Geffrye Museum is housed in an open courtyard of picturesque almshouses, slightly set back off the Kingsland Road to form a calm sanctuary removed from the frenetic nature of Shoreditch. This transporting character is continued indoors with the Geffrye’s collection of household goods and interiors arranged into eleven period rooms, each one detailing the customary living arrangement of a particular era. Visitors can quite literally step into the Hall of a house from 1630 and be stunned by the detailing of its wooden panelling before walking into a 1965 living room with its very different, though similarly signature, use of wood. The Museum continues its exploration of the household with a complimentary roster of changing exhibitions.